Samples from a horse leg bone more than 700,000 years old have yielded the oldest full genome known to date. 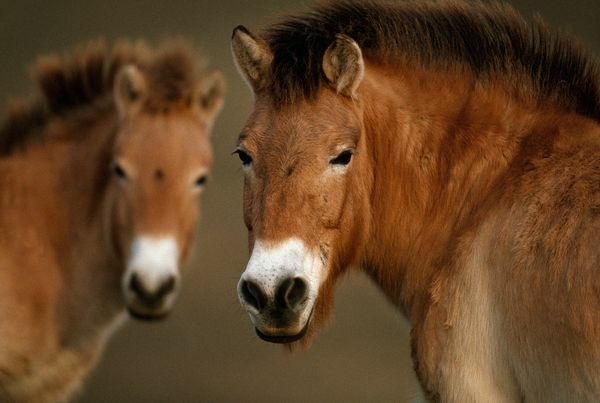 The ancient horse genome also allowed the team to determine the evolutionary relationship between modern domestic horses and the endangered Przewalski’s horse, a native to the Mongolian steppes that represents the last living breed of wild horse. The team found that Przewalski’s horses were an offshoot of the lineage that gave rise to domestic horses. The two groups diverged around 50,000 years ago.